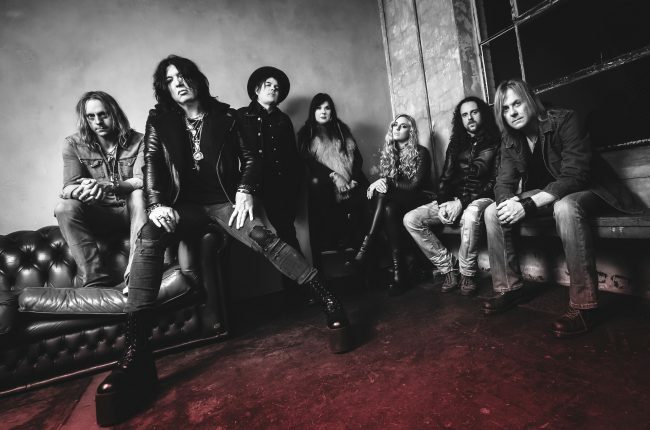 Tom Keifer usually makes it a priority to play the BB King Blues Club & Grill in New York City whenever he embarks on a solo tour, a stop that frequently results in being a highlight of the trek. October 11 proved to be no different as the Cinderella frontman performed a blistering, 75-minute set in front of a jam-packed crowd, a feat quite impressive considering the hump day it landed on. “We play BB King’s every year, and I just love it. There’s a great vibe, and the people are right there in front of you. It’s really intimate,” Keifer told Royal Flush. Keifer’s latest run of shows are in support of The Way Life Goes – Deluxe Edition, an expanded, repackaged version of his debut album, The Way Life Goes, originally released in 2013. It includes an array of exclusive bonus material, including new artwork, a documentary, videos, and most notably, three brand new tracks that were specifically recorded after repeated requests from fans who’d been pining for studio editions of the songs that have been a part of the singer-songwriter’s set list for several years. “I’ve been doing “With A Little Help From My Friends” with this band since day one, so we wanted to record that,” said Keifer. “And the duet with Lzzy Hale of Halestorm on “Nobody’s Fool” was something that came about because we did some shows together and she and I ended up singing that song.” The disc includes two renditions of the Cinderella classic with Hale—one with a more prominent piano quality to it. Keifer’s influences are clearly evident in listening to The Way Life Goes, as “Cold Day In Hell” evokes the best of the Rolling Stones, “Mood Elevator” instantly brings early Aerosmith to mind, and “Flower Song” is reminiscent of pure 70s melodic funk a la Faces/Rod Stewart. Other standouts include “A Different Light” and “It’s Not Enough,” the latter being one of three original TWLG tunes masterfully played at the NYC gig. The majority of the set came from the extensive Cinderella catalogue, a fact that obviously pleased those in attendance. Opening with the title track off of the band’s last album, 1994’s Still Climbing, the evening got off to a frantic start right from the onset and it didn’t slow down from there as Keifer launched right into crowd favorite “Somebody Save Me,” off of Cinderella’s 1986 debut Night Songs. “Don’t Know What You Got (Til It’s Gone)” did ease things up, however, but it was a welcome break that enabled the pumped crowd to catch their breath as it was strategically placed right in the middle of the performance. One problem that Keifer thankfully has under control is his well-known battle with vocal issues throughout his career. A neurological condition that he developed in the early 90s that partially paralyzed his left vocal cord, he currently sounds as good as, if not better than he did in the 80s. “I worked with a vocal coach back in 2009. He got me on a program and what’s different now is I do a lot of warm up exercises each day to maximize what I have. It used to come naturally; now I just have to work a little harder at it,” admitted Keifer. 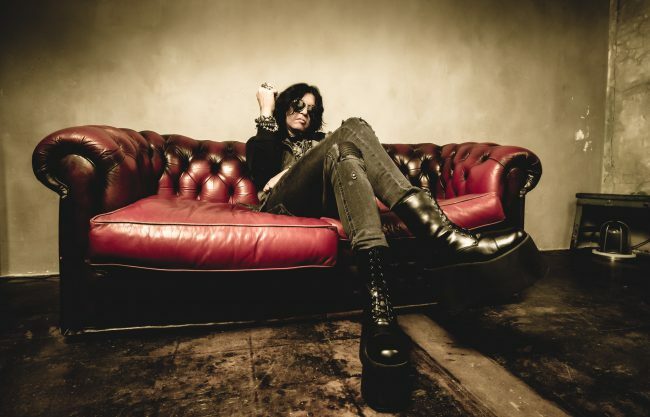 Click here for Tom Keifer’s tour dates.